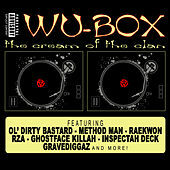 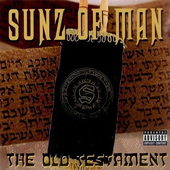 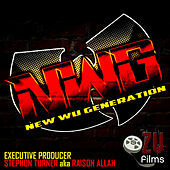 Closely affiliated with the mighty Wu-Tang Clan, the Sunz of Man carry on the Wu's tradition of gritty beats and lyrical fury. 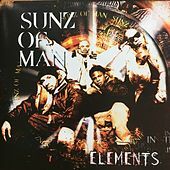 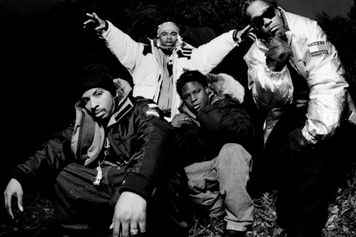 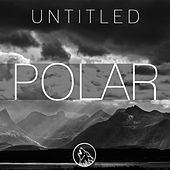 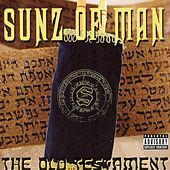 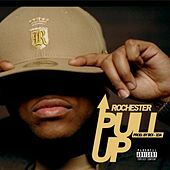 Composed of Killah Priest, Hell Razah, 60 Second Assassin and Prodigal Sunn, they forgo typical murder and money rhetoric and focus their efforts on wordy and intelligent rhymes. 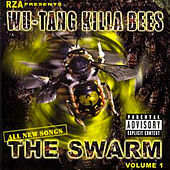 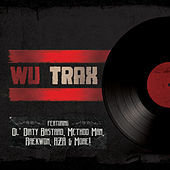 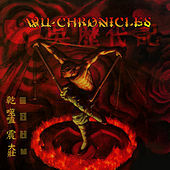 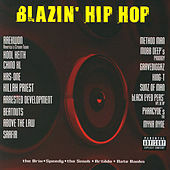 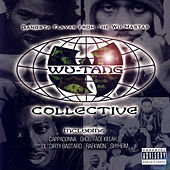 Their self-titled 1998 debut (rereleased as The Last Shall Be First) featured production from reliable Wu beatsmiths RZA, Supreme, 4th Disciple and True Master, as well as help on the mic from clansmen ODB, Meth, U-God and Raekwon. 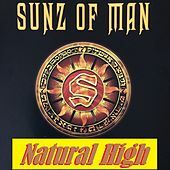 In addition to their Shaolin brethren, the Sunz also collaborated with Wyclef and Earth, Wind & Fire on their single "Shining Star." 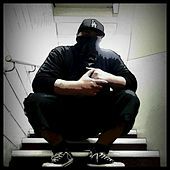 Killah Priest has since released two solo albums, while the other members have been featured on several Wu-related projects.